Hiking trails in British Columbia are world-renowned, from well-marked nature walks to physically demanding and remote multi-day hiking trips. The landscapes are as varied as the trails: choose from coastline, glaciers, grasslands, rivers, and more. Virtually all of BC’s national and provincial parks have trail networks. Mountain resorts operate ski lifts during the summer to help hikers reach the trailheads, local volunteer groups have transformed abandoned rail lines into long distance trails, and even major cities have car-free pedestrian paths for urban hikes. If you’re in a rush, heli-hiking guides can whisk you to the alpine via helicopter. The Cariboo region boasts a network of accessible trails for people of all mobility levels, and the Sunshine Coast Trail is Canada’s longest hut-to-hut route. Whatever your interest and ability, you’ll find a trail to match. Looking for lesser-known hiking routes? Read about some BC hikes you may not have heard of, including Frosty Mountain, the Wild Side Trail, and Old Glory. Looking to get out and explore the BC wilderness? Try one of these national park hikes, including Wapta Falls in Yoho, and Marble Canyon in Kootenay Park. 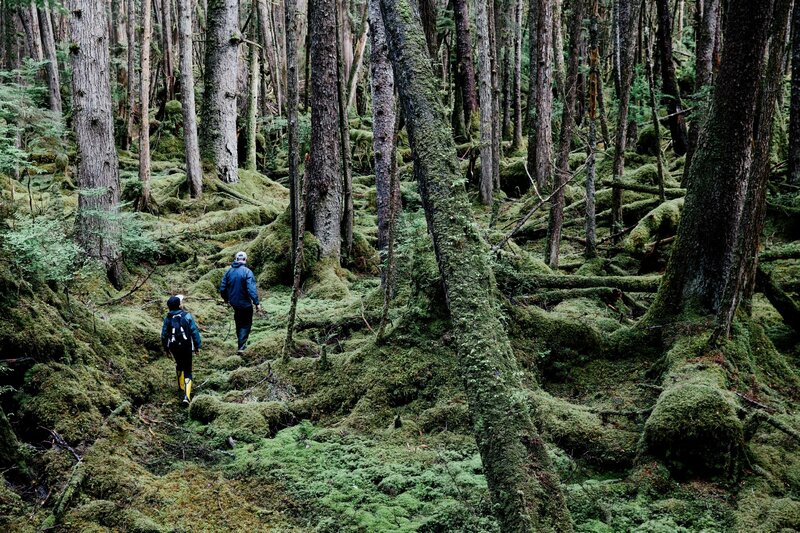 The landscape in BC transforms as you hike through the province. On Vancouver Island it’s crashing surf and lush rainforest. In the Kootenay Rockies it’s waterfalls and alpine vistas. The constant? Raw, untouched nature, and room to simply breathe it in.